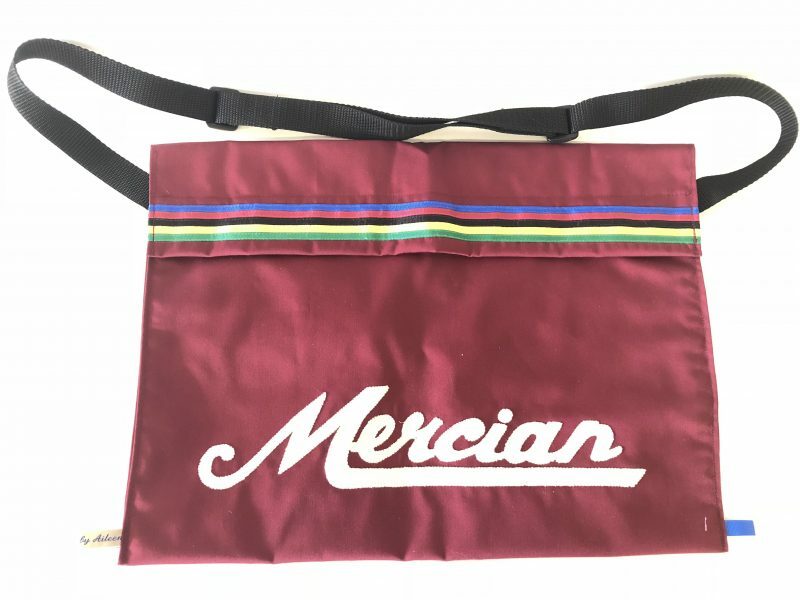 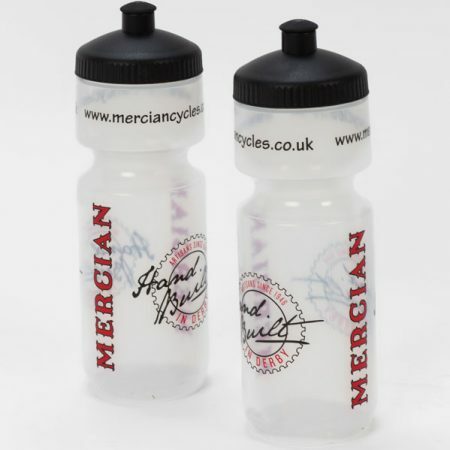 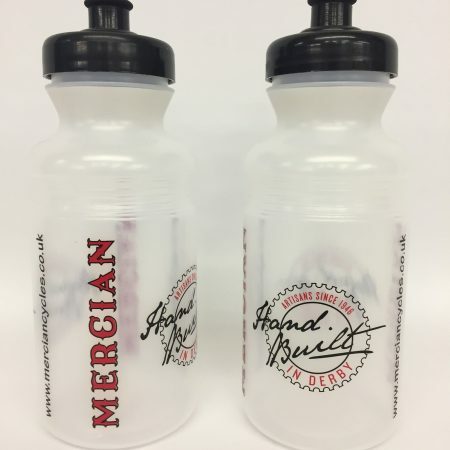 A quality Mercian musette bag. 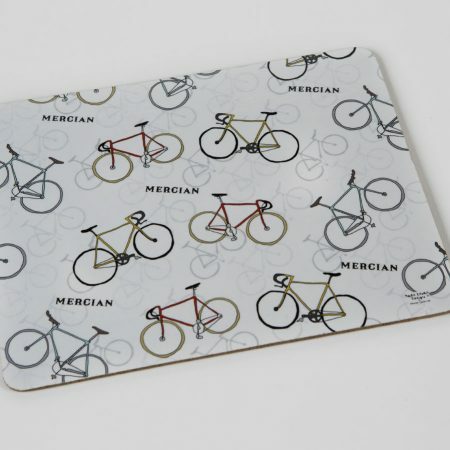 Hand made here in Derby. 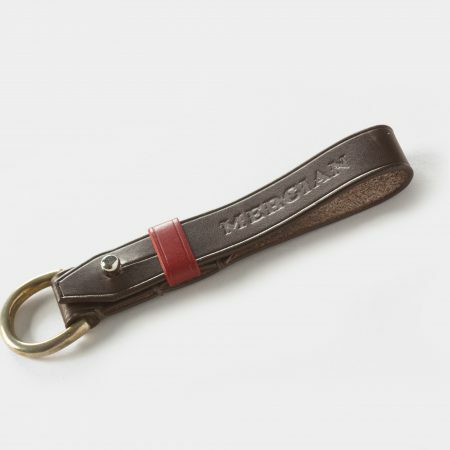 Waterproof material with magnetic flap and adjustable shoulder strap. This is the last one no more will be available.